I have been on a bender, a toot. I’ve been carousing stationers online and off, and have returned, a bit drunken and debauched to write about it. My newest fetish — fountain pens. I am so in love, in fact, and so thoroughly, that I feel the need to proselytize, with all the obnoxious energy of a new convert. Let’s see if I can even be convincing, because, of course, there are very good reasons fountain pens fell out of fashion when new pen inventions came along. Inky fingers. Fussiness. Fountain pens require bathing and feeding. We have long lost the talent for encouraging our writing tools to work. But the reward, I have found, completely overshadows the effort. Writing with a fountain pen is a wholly separate writing experience. With the rise of the easy-to-use, easy-t0-care-for ballpoint pen, and then the disposable ballpoint, we have come to think of writing utensils as trash almost as soon as we pick them up. In the States alone, nearly 6 billion pens go into landfills every year. Plastics and metals alltogether in unrecoverable comingling. That number is a rough estimate that doesn’t even factor in the 2 billion pens that are even now clogging up the drawers in your kitchen. Writing with ballpoints requires pressure and a firm grip. It might seem like a very little bit of pressure, and slight grip, but this static use of your muscles over long periods of time, hurts. If you are arthritic, that pressure is impossible to sustain for more than a signature here or there. Fountain pens flow. They are all about achieving and controling the flow of ink as it meets paper. The experience of having and using them becomes something of a game. Something to think about. Lots of people simply won’t want to spend time thinking about their tools. Pencil users, for instance, claim to be avoiding the whole question. New fountain pen users are very much on the scene. These are people who are come to these pens in droves through the art-journal craze, and the moleskine craze, and through cartooning, and because their favorite writer uses one. How are they finding their way? Well, even as we in the Americas turned our backs on the old fountain pen, round about around the middle of the last century, our European and Asian family did not. They have continued to use them, to invent and reinvent them. In the United States, where I live, there is a healthy and entirely entertaining fountain pen holdout community participating in the worldwide Fountain Pen discussion where enthusiasts, and craftpersons and mad scientists keep the flame from guttering out completely in this part of the world. Change out any one of these elements, and the writing experience changes utterly. So you can see, can’t you, how finding your own Trifecta can take time, experimentation, consideration, and can be affected by purpose and mood, and change by season, or moon phase, or whim. Every fountain pen person you meet has her own preferences for pen smoothness or scratch, for paper silkiness or tooth, for ink characteristics too many to finish a nice parallel construction here. When you decide to dip into this well, you soon find tribes of users. Pen tribes take many forms. There are the gold-nib people and the steel-nib people. The vintage flex people and the Waterman-only-please-even-if-it-writes-like-a-toenail people. You can find incredibly inexpensive pens from China that work quite well straight out of the box for less than $10US, and a following for these instruments. You can find people who will happily pay thousands for pens that have to be babied and fussed over to deliver a single reliable line, but are limited-edition collectors’ items. Happy collectors abound. Are you an obsessive hunter of a line so fine you’d use a single-bristle brush to get it? Look to Japan, where you will be ceaselessly reminded, when you fall for these pens, that a single Kanji character can take as many as 20 pen strokes to render. Of course they know how to make a fine-fine, so-fine fountain pen nib, and the ink to deliver it. No? You like a line that is indelibly present, would take 200 generations to fade out, and can be got entirely fuss-free? The Germans still hand fountain pens to their children, and have engineered them into child-proof ease of use. But just let’s say you have pulled out Granddad’s set. Have cleaned and inked every pen you can find, and can’t find a pen body (the look, the weight, the grip) that makes you perfectly happy, or if you did find the perfect pen body, you hated the line and feel of its nib. 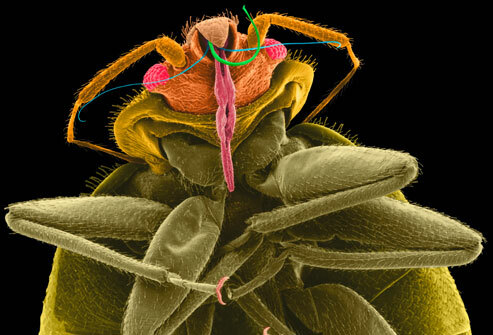 Enter the nib-meister. These folks are the farriers of this world, replacing nibs, mending feed systems, rebuilding or refurbishing your vintage and new pens, or maybe grinding your boring old medium nib into flights of italic fancy, or left-handed friendliness or…. Well it’s kind of between you and your nib-meister, really. Think of these pen groomers as a cross between a priest and a valet for pen nuts. They come to understand you and your needs and preferences, and help to keep you and your instruments working and happy. When you do find your pen, you have to feed it. Cartridges of ink make ink changes painless, and are always a great way to begin your fountain pen life. Cartridges allow you to adopt a fountain pen without getting fussy about inks by taking the ink manufactured for the pen and providing a mess-free method for refill. Cartridges are, however, an expensive way to buy ink. Particularly if you write a great deal. But pens that take cartridges almost always also take converters. These are cartridges fitted with a piston mechanism for filling and refilling a pen without disposing of cartridges. There are pens designed without cartridges, made to be filled from ink bottles. These might have bladders or barrels that are squeezed or levered for refilling. And there is a craze these days for hacking pens with o-rings and tweezers and patience, so you can fill the entire pen body with ink, using an eyedropper. When you fall in love with inks other than those made by your pen company, consider yourself lost in this world. Ink is the wine of fountain pen existence: the choices endless, the qualities vary by the batch, the presentations often precious, the prices wildly differing. And as with wine, the price is not a reliable sign of quality. You have ink that shades, as my Noodlers Beaver does, and ink that lays down a serious, dead-weight color. (J. Herbin Perle Noir is just perfect for charts, graphs, nihilists, and industrial and graphic designers ever in search of a blacker black.) There are scented inks and inks for people who live in sub-freezing climates and want to use their pens in that fishing shanty/writing sheds. There are inks only visible under black light, and inks that won’t smudge on thermal paper or plastic. There are inks for glass and dry-erase boards. Recipes for making your own inks from iron gall and pokeberry abound. Many ink collectors are in it not so much for performance characteristics as for the vast and rich colors offered. Fountain pen inks come in in many shades, and some are designed especially so that you can mix your own shades. The ink boards wax rhapsodic about these colors which stand on paper in vivid and moving tonalities that cannot be duplicated by any other substance. The most important newbie lesson is that art inks — india inks, carbon inks, and dip-pen/calligraphy inks — are dangerous for your fountain pen. These inks have ingredients or additives that can corrode at worst, irretrievably clog at best, a fountain pen. A few nano-carbon inks have been developed that give artists the pigment-based inks they want for fountain pen use. But their performance has been uneven inside pens. People who want to use them for artwork do best to use inexpensive fountain pens with these inks, or pens with nibs that can be replaced without too much expense. I use my Lamy Safari pen with Platinum Carbon ink for sketching that may receive water color later on. 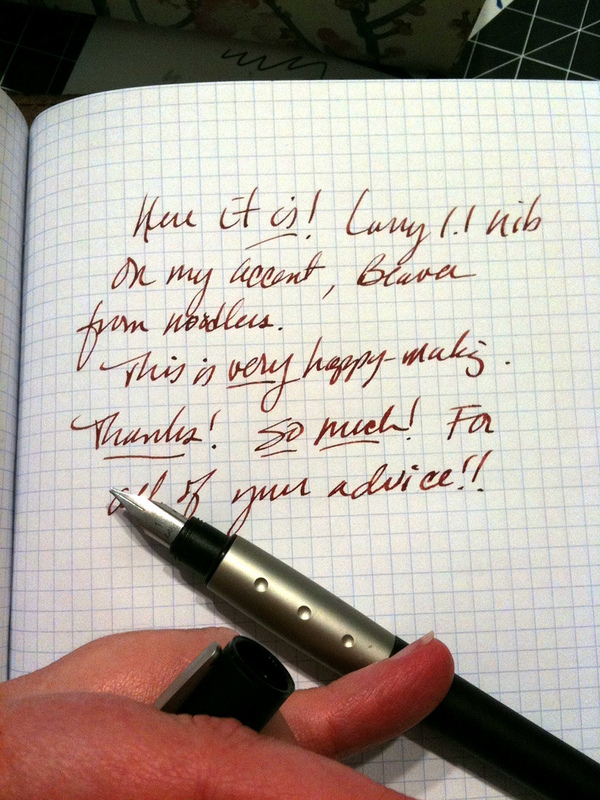 The Lamy nibs can be replaced easily without any expertise required, and the pen is light and groovy. Really a great first pen for anyone. A single bottle of ink can feed even a prolific writer’s pen for years. Finding your preferred ink would be a wasteful act if it weren’t for ink vendors like the Goulet Pen Company and Pear Tree Pens. The Goulets themselves are great representatives of the fountain pen resurgence, offering a humongous selection of inks, very reasonably priced pens, sumptuous papers, and all the instruction a new pen user could use in media newly minted people love. They have worked hard to develop color swatches of inks, and sell 2ml vials for sampling, enough ink to write dozens of journal pages, certainly enough to know how you feel about it before springing for an entire bottle, which will last… a long time. How long depends on your writing and drawing life. Your ballpoint ink, and much of your disposable-pen ink, congeals on top of most paper. That’s what it was engineered to do. The ballpont pen is built to lay down one amount of ink in a consistent line, and that ink to dry quickly in place without moving about at all. Fountain pens work just a little differently, and very differently from one another, putting down ink in different ways depending on your nib’s design, your ink, the pressure you use when you write, your handwriting style, the weather, the altitude. Some pen-and-ink combinations are very wet, putting down a thick line. And some run dry, scratching quill-like along the page. These nuances can be enhanced or arrested by the nature of the paper you choose to use. Paper, the third point of the trifecta, is easily as complicated as the first two. Maybe moreso, because paper changes with occasion. Your journal is not your stationery is not your school essay is not your quarterly report or legal brief or thank you note or baby announcement. Papers you like for all of these purposes can be inexpensive, absorbent, pulpy, or they can be highly bleached, or made of recycled fabrics or plastics. Some papers don’t play nicely with some inks, causing the ink to feather, and fray, or take too, too long to dry. Paper can be sized to deliver silk-smooth surface that holds ink above its surface, making it easier to use both sides of the paper, or made without additives to absorb inks and watercolors deep into its fabric. Paper can be pressed to provide the tooth and consistency of old linen, or include the pulp or elements or petals or seeds of the plants used in its making. And, of course, papers may serve archival purposes, specially formulated without the acid content that will eat paper alive over time. Your life, your work, your job, your influence on society large or small, your need to be remembered for all eternity, your concern about the resources that go into your paper, so many decisions feed your choice of paper that may go well beyond trend or fashion. I have not scratched the surface. I work in a design firm that regularly works with paper people. A really informed paper person makes a great advisor if you have particular paper needs. My own need for paper is actually kind of basic. I need a good writing paper in book form, and that book of paper needs to play nicely with the pens and inks I use to write for long, long stretches. Highly-sized, graph-paper journals work for all of my projects — drawing, writing, and knitting. I have found three favorites that vary a lot by cost and performance, but all of them work with all of my pens. My best writing friend is the Miquelrius Graph Paper Leather-Look notebook, which I find easily at my local B&N, where I wait to buy a bunch using a sale coupon, then plant them in my lovely Oberon cover. Faithful, cheap, chubby, a skillion pages sewn together so they can flatten reasonably. 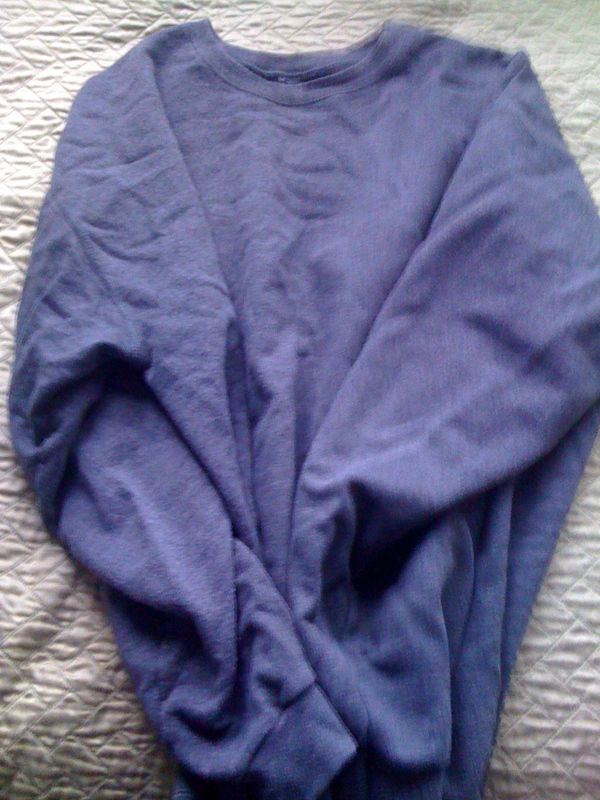 But also, huge, unwieldy. Exacompta and Rhodia are the more sophisticated and expensive cousins. But I think too much of them to just write or draw willy nilly in their pages. These kinds of distinctions matter. If you have paid more for any of your tools than your budget really allows, you might not use them, and what good is that? So. Trifecta in place after a long lot of research, I was writing again, long-hand, after spending the past 35 or so years at a keyboard. What a strange experience that is all by itself. Trying to do that with any old pen soon crippled my hand, which is almost useless toward the end of the day even without speeding along the pain with the wrong tools. But with the right tools? Bliss. In this moment, a Lamy Nexx M loaded with Noodlers Beaver, looping shades of cedar bark along the smooth graph pages. A fountain pen requires absolutely no pressure. You learn to write all over again, the way you learn to draw, using fluid movements that might emanate from your shoulder or elbow rather than your fingers or wrist. The writing seems to flow not from your hand or arm at all but straight from your mind to the ink as it lays itself down without any effort at all. And that’s the attraction for so many writers. Despite all the attention you put into it, the fountain pen has a way of disappearing under your hand, allowing you to write without fatigue, for hours and hours. It’s an added bonus that the result is often quite beautiful, offering a kind of presence that no amount of typing can really give you. You can see, can’t you, that these writing instruments present the possibility of several kinds of obsession, if not addiction. And while the first hit is not free, it can be very, very cheap. Are you convinced to consider the possibility of such a device in your life? If so, I commend to you the Lamy Safari. For very little investment, it will give you a terrific first pen that could easily be the only pen you ever need. So I’ve been trying not to write about Amy Chua’s book, which I haven’t read and don’t intend to read. Which I no longer need to read because I have read 1400 reviews and essays and analyses and blog posts and angry letters to the editor that quote copiously from her book to: (1.) show what a heartless, humorless slave-driver of a mother she is, or (2.) hold her up as a smart, self-deprecating but determined role model for parents who want to raise their children to be all that they can be. If you are a semi-conscious Western parent of the female persuasion (there’s a reason this book wasn’t written by a man or pilloried or defended by American fathers, but that’s the subject of a different debate) the Tiger Mother’s roar is impossible to ignore. She’s everywhere. Her book has even inspired an internet meme. But it’s been a fraught week, with parent/teacher conferences, band concerts, financial aid forms, and college acceptance and not-quite acceptance letters from the places my youngest son Eliot applied to last fall. And reading Caitlin Flanagan’s piece “The Ivy Delusion: The Real Reason the Good Mothers Are So Rattled by Amy Chua” in this month’s issue of The Atlantic has finally pushed me into the fray. And, yes, Amy Chua rattles me. Because I am a mother who has allowed her sons to quit pianos lessons, tennis lessons, trombone lessons, swimming lessons, T-Ball, Youth Orchestra, AP Chemistry — even intramural soccer. I have not required them to do their homework, go to bed, join National Honor Society, practice their instruments, or write five-paragraph essays. I have encouraged them to find their respective passions and follow their proverbial bliss (good mothers read too much Joseph Campbell in college, says Flanagan) to film school, art school, and (for Eliot) music school. I am also a mother who, unlike Amy Chua, has never been entirely sure she was doing the right thing. I am not a Tiger Mother. I am not really even one of the good mothers Flanagan chastises for thinking that their kids should be able to “have it both ways” — “a fun, low-stress childhood and also an Ivy League education.” After my boys’ first years in elementary school, I stopped harboring any illusions of Harvard scholarships. I am more of a Golden Retriever Mother. If you’ve ever owned a golden, you know from unconditional love. A retriever finds her person perfect, fascinating, the source of all possible happiness in this world. She will chase and return a soggy tennis ball for as long as you care to throw it. She will listen with rapt attention to anything you want to discourse on, from Petrarchan sonnets to nationalized health care. She wants to go where you go, do what you do, eat what you eat, and sleep where you sleep. She’s ready to follow you following your bliss wherever it takes you. She doesn’t care if you don’t have a 4.0. In fact, she thinks that your 3.25 — because it is your 3.25 — is better than anyone else’s 4.0. Eliot’s passion is music, but he didn’t discover that until high school. And by the time he figured out which program of study excited him, and understood the school’s acceptance rates and requirements, he’d had only two years of private piano and trombone lessons and his GPA was beyond repair. What if I hadn’t let him quit piano at 7? What if I’d made him practice his trombone two hours a day when he was in middle school? What if I’d told him, like Tiger Mother told her cubs, that he was “never allowed to get any grade less than an A”? Eliot, I really enjoy working with you in AP Language. I appreciate your witty insights in class discussion, and wish that you would share even more. You possess an inherent gift for stringing words together creatively, and your sense of voice in your writing is strong and developed. The complexity of your sentence structures and your sense of humor is indicative of a writer far beyond your years! Eliot’s D is better than most of my community college students’ As! He didn’t get accepted into the University of Michigan’s highly competitive Performing Arts Technology program, and we feel sad about that. But Berklee College of Music wants him enough to offer him sizable merit scholarship. 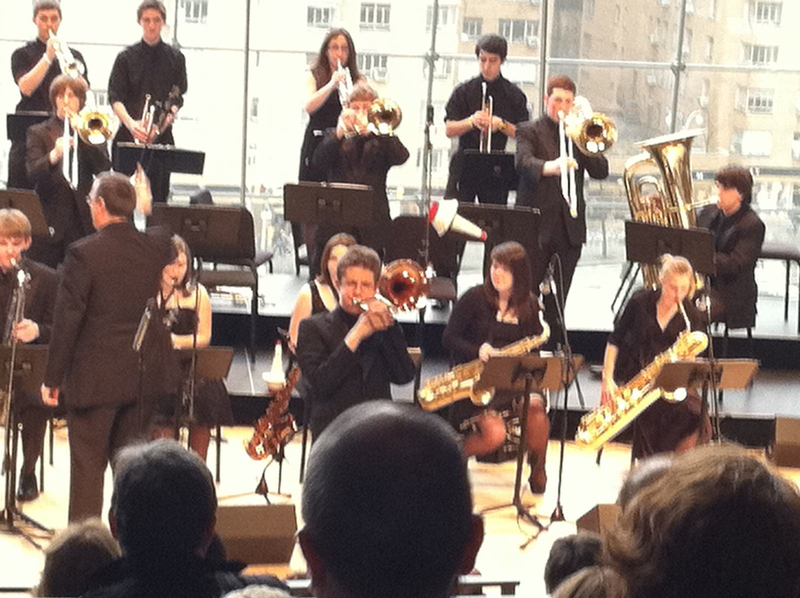 He hasn’t done Carnegie Hall (yet), but last month I watched him solo with his high school jazz band in Jazz at Lincoln Center’s Rose Hall. That’s my boy! Son of a Golden Retriever Mother, perfect in every way. I once heard Lauren Winner suggest to a group of readers and writers that we give up reading for Lent. Inconceivable, I thought. Every Lent since then I’ve wondered if that’s precisely why I should give up reading. I revisited it again this year, aloud, with Lois. She pointed me to Spirithome.com, which suggests giving up “anything which most relates to behaviors that are particularly sticky for you.” Reading qualifies. It would take a Herculean effort for me not to read for 40 days and nights, but I could do it. It would be a dazzling display of my willpower. That’s what bothers me. I would make it into something that’s all about me and what I can do, once I set my mind to it. This is not my understanding of what Lent is all about. As of last night, I still hadn’t settled on what to give up. This morning I thought, We are five days into Lent. It may be a lost cause. I may be a lost cause. I went to church because that is what I do on most Sunday mornings. The sermon was on trust, i.e., trusting that God knows what is best for us. And there it was–the thing more sticky for me than reading and more difficult to give up. Worry. I worry about everything with great skill. It takes up too much space in my life, crowding out other things, better things, like love, abundance, and joy. It was what I needed to give up for Lent. I basked in the peace that comes from making a good choice. Thirty seconds later the worry set in. How? Short of serious self-medicating, how does someone like me stop worrying? It’s not like I haven’t tried it in the past. At best, I’ve been able to keep it at bay for a while. But that’s not what I wanted this time. I wanted to let it go, not hold it back. It was between the end of the sermon and the benediction that I remembered something that would be the beginning of a breadcrumb trail for me. A therapist friend recently told me about acceptance commitment therapy (ACT). One part of ACT is labeling a thought as a thought instead of seeing it as reality. For example, one worry I have is that I won’t have enough money to retire. Using ACT, I’d think “There’s a thought” and then I’d let the thought float away. Thinking something does not make the thought real or true. Like Lauren Winner’s idea to not read during Lent and like my friend’s explanation of ACT, this passage stayed with me. That any of these things stayed with me is pretty amazing, considering about how much information skips across my brain without ever sinking in. That these ideas also lined themselves up and fell like dominoes this morning is remarkable. Writing this post as a way of making sense of worrry and trust is the final crumb in the trail, or at least the final one for today. I might find another tomorrow. Maybe that’s how I can trust–by knowing that there will always be a breadcrumb trail left for me through friends, books, music, nature, and experience. Trust more. Worry less. “Act lit.” That’s my plan. It was a small thing, but I remember it almost 30 years later: “I hate people who don’t turn off the water when they brush their teeth,” a friend said. This probably hit me harder than it would strike other people. My family had some odd prohibitions. We weren’t allowed to curse, of course, but “hate” was also really strong language. We could hate tuna noodle casserole—well, as long as we ate it—but “I hate people” was a phrase that would have gotten me sent to my room, no matter how it was completed. Of course perfectly lovable people have the bad habit of letting the water run while they brush. Surely something careless tooth-brushers might do could redeem them. And I really doubt that my friend meant what he said. A few weeks ago I read Living Into Hope for a discussion group. Tucked inside, among other stories of reconciliation, is the story of Joan Brown Campbell’s 1999 trip to Kosovo to gain the release of American soldiers who’d been captured by the Yugoslavian military. These are the people who were part of the group, led by Reverent Jesse Jackson: three Serbian Orthodox bishops, a bishop from the Greek Orthodox Church, president of the board of the American Muslim Council, a Los Angeles rabbi, a bishop from the United Methodist Church, a Jesuit scholar and conflict-resolution specialist, and the Quaker director of Mercy Corps. Oh! And Rod Blagojevich. Rod Blagojevich. Then a congressman from Illinois, more recently former governor, well-known for his hairstyle and his profane and self-serving wire-tapped telephone conversations, the latter eventually leading to his impeachment. I will admit that I snorted. Probably out loud. So it was a very good thing that my friend Kay said that she loved that he was on this list. “Really?” I said, unable to disguise my incredulity. “I love that he had a moment of redemption,” Kay said. Ah. Yes. This is why we need insightful friends: They’ll say the right things to keep us honest and humble. I’m thinking about this because of the way that groups and organizations are made villains right now. There’s the attraction of simplicity, of course, in seeing things as all good or all bad, all black or all white. But the simplicity of that oppositional view is overwhelmed by the complexity of all the conflict it engenders. If I asked Kay, I’m sure she’d say it was a redeeming quality. She’s been seeing him since she was diagnosed at about six months with a ventricular septum defect—a hole between the lower chambers of her heart. From the very first visit, we knew it was small. It never affected her development. The doctor never limited her or restricted her physical activities. “I see football players who have this,” he said. And that’s what my husband and I said, too, to each other: “He sees football players who have this.” Still, the doctor wanted to see her, every year at first, then every two, then every three. In the years between visits, she grew. She loved passionately and she hated passionately. She had no trouble expressing her emotions. 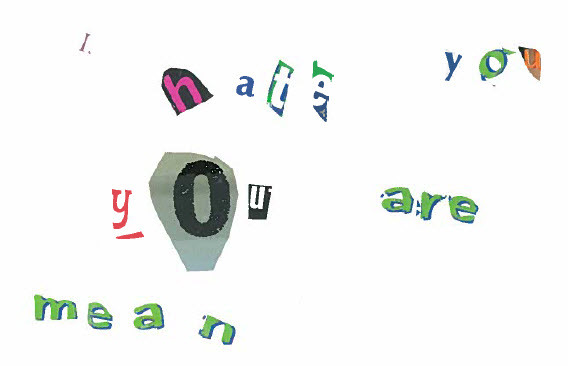 My daughter gave me this ransom-style note when she was about eight. 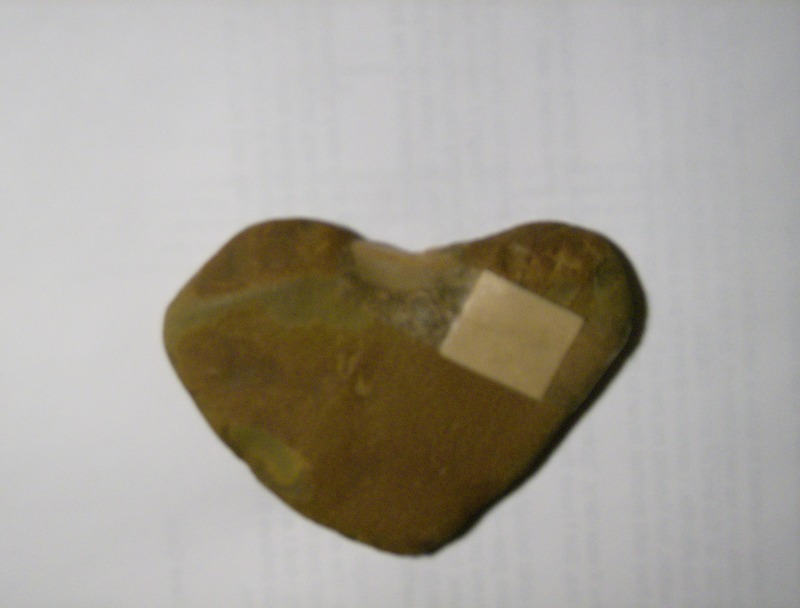 Around the same time, she gave me this heart-shaped rock she found. Later, when it broke, she was the one who thought to fix it with a band-aid. “Weren’t your feelings hurt when I said I hated you?” she asked me recently. Fourteen now, still passionate but better able to moderate her emotions, she sees her young self through eyes that are more adult than child. I told her I never believed her, not for a moment. But I knew her heart. 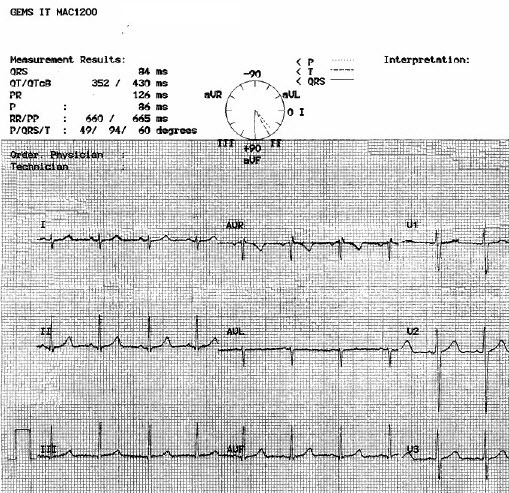 I knew its nature as well as the cardiologist, with all his EKGs and echocardiograms and pulse oximetry, knew its form. And now the form of her heart has caught up to its nature. The hole has completely closed, which is why her cardiologist doesn’t want to see her again. We left with a printout of her electrocardiogram, a parting gift. I drove her back to school and went to the office to sign her in. She let me hug her before she headed to history class. I thought about the hole, now closed, about how her whole life lies ahead of her, wide open, and about how I will never be all done here. No parent ever is. Along with a group of like-minded professors, writers, and artists, de Botton has founded a school in London that practices what he preaches. 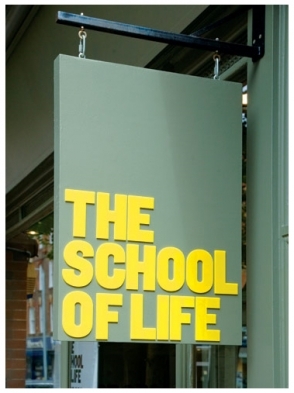 “The School of Life” offers courses in marriage (“Making Love Last”; required reading includes Anna Karenina and Madame Bovary), choosing a career (“How to Find a Job You Love”; readings include Thoreau’s Walden and The Protestant Work Ethic and the Spirit of Capitalism by Max Weber), and dying (“Facing Death”; reading works by Samuel Johnson, Luis Bunuel, and Joan Didion). Until that happens, here’s how you can cut interruptions in half: Stop giving in to distraction. That’s right. Research shows that half the time we interrupt ourselves to check e-mail, the weather, or (lord help us) kittycam.net. It also shows that, once we are distracted, we don’t get back on track for 25 minutes. I recently scribbled this on a Post-It note and stuck it to my computer: Can you really afford to waste 25 minutes? I’m not sure how much good it will do, but it’s a start.